Italy’s populist leaders on Saturday (9 February) promised to replace top officials at the country’s central bank, who they said must pay for failing to prevent a spate of banking scandals in which thousands lost their savings. The first Bank of Italy director in the sights of the anti-establishment 5-Star Movement and the right-wing League is Luigi Signorini, a member of its five-member executive board whose renewable six-year mandate expires this month. “The management of the Bank of Italy and (market watchdog) Consob have to be completely cleared out,” League chief Matteo Salvini told a gathering of former clients of small northern banks wound down in 2017. In May, two other members of the central bank’s board, including deputy governor Salvatore Rossi, will be up for renewal. 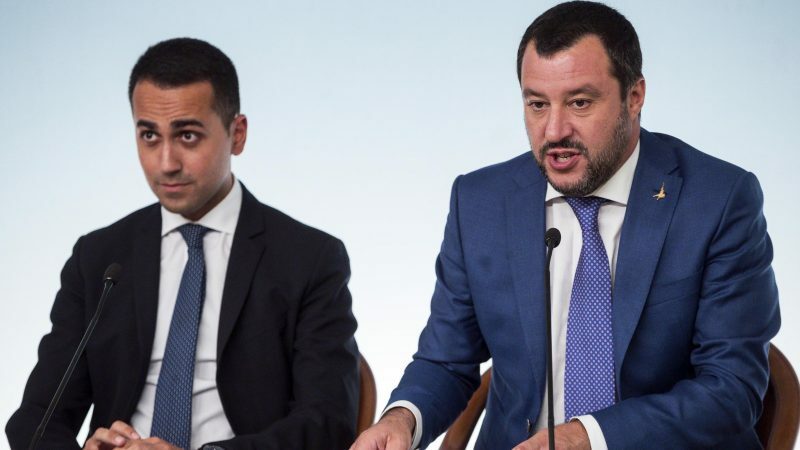 Salvini and 5-Star Leader Luigi Di Maio told the audience in Vicenza, home of one of the failed banks, that those who lost money would be compensated. 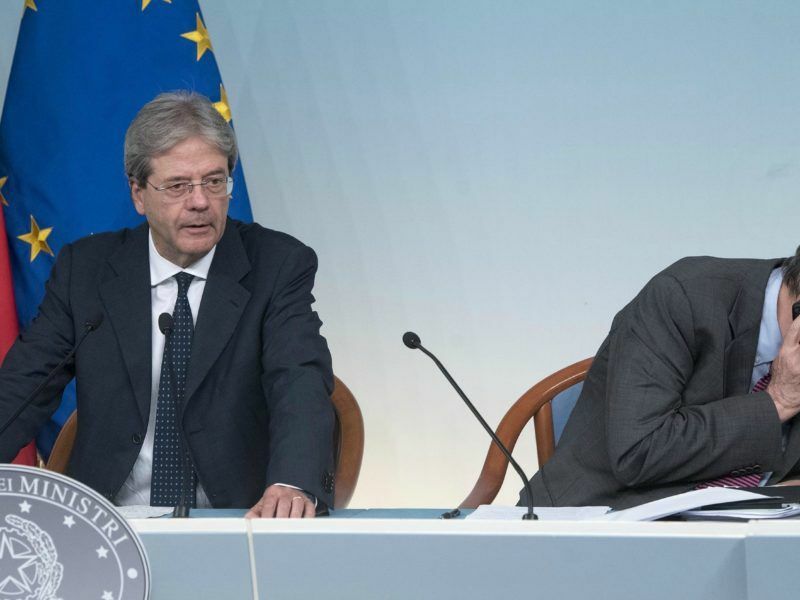 The two politicians, who serve as joint deputy prime ministers and are on the campaign trail for European parliament elections in May, have a wary relationship with Bank of Italy Governor Ignazio Visco. Without overtly criticising the government, Visco has warned about the impact of rising borrowing costs linked to an ambitious 2019 budget, and last month cut his 2019 economic growth forecast to 0.6%, below the government’s 1% projection. Visco’s mandate was renewed in 2017, before the current government came to power. Small shareholders in Popolare di Vicenza and Veneto Banca had their investments wiped out when the lenders failed to raise fresh capital on the market and were wound down, with their good assets sold to larger peer Intesa Sanpaolo for 1 euro. Italy will pay up to €17 billion to break up two insolvent Venetian banks, which have posed a threat to the country’s banking system, the government announced Sunday (25 June). Former officials at the banks face trial over allegations they sold grossly overvalued shares to small investors and lent money to clients on condition that it would be partly used to buy the shares. The government, which took office in June, has set aside €1.5 billion to compensate small savers who lost their money, and promised to set up a parliamentary committee to establish who was responsible. Salvini and Di Maio are at loggerheads on a growing number of issues, but they put on a show of unity in Vicenza. They said they would pay no heed to warnings from the European Commission that the compensation fund may break EU rules. “We are absolutely not bothered,” Di Maio said.